A brand new one-day festival celebrating the very best of The Highlands and Scotland has been announced for Inverness. To buy tickets for this event please visit the events page: The Gathering event tickets. Brand New City Centre Festival Announced For Inverness. THE GATHERING is set to take over the historic Northern Meeting Park in The Highland capital on Saturday 1st June 2019. The family-friendly, city centre festival will feature a host of the most exciting traditional and folk-based bands from The Highlands and Scotland alongside a line-up of the finest craft food and drink suppliers from the region. 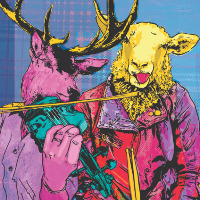 A brand new one day festival celebrating the very best of The Highlands and Scotland has been announced for Inverness. The Gathering is set to take over the historic Northern Meeting Park in The Highland capital on Saturday 1st June 2019. The family friendly, city centre festival will feature a host of the most exciting traditional and folk based bands from The Highlands and Scotland alongside a line-up of the finest craft food and drink suppliers from the region. 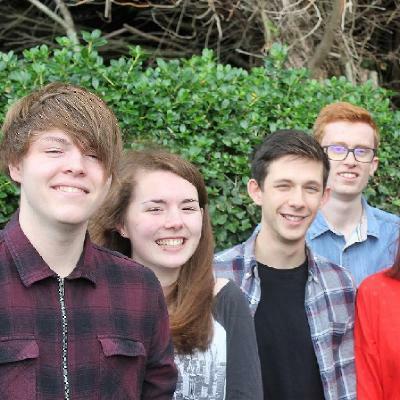 Headliners for the inaugural event are a band on a meteoric rise in the contemporary folk world, the Highlands own Tide Lines.  Growing a fanbase entirely organically Tide Lines have racked up nearly 3 million single track streams on Spotify. Their videos play to hundreds of thousands on youtube and their social media accounts number followers in the tens of thousands. Earlier this year with the buzz growing and their shows selling out all over the place Mark Radcliffe gave the band their first national radio airplay for Far Side of the World. Legends in their own village hall (and across Scotland) The Vatersay Boys will be making a very welcome and overdue return to Inverness. The band sell out shows up and down the country including their annual Glasgow Barrowland Ceilidh and make any size of venue feel like a true village hall Highland Gathering. We are also delighted to be welcoming the multi award winning Neo-trad quintet Elephant Sessions who are one of the most exciting young trad acts on the planet right now. 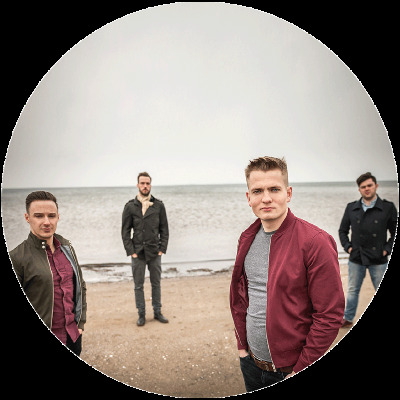 Winners of MG Alba ‘Album of the Year’ 2017 for their second album ‘All We Have Is Now’, their infectious live show is guaranteed to make them a highlight of the festival. 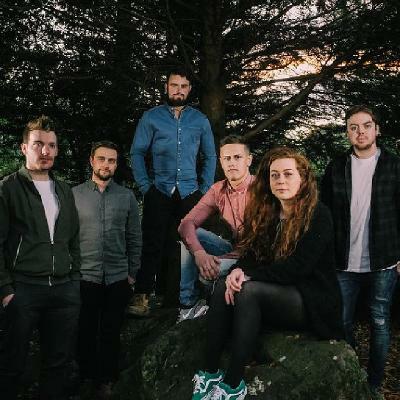 Other acts appearing include, Hò-rò who are gradually becoming a force to reckoned with in the Scottish music scene, holding their audiences spellbound with their energetic performances and musical tune arrangements everywhere they perform. 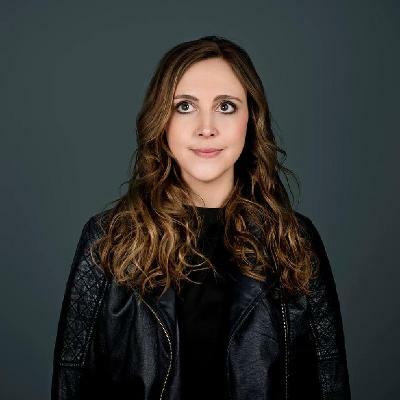 The only ever three-time winner of Scots Singer of the Year and BBC Radio 2 Young Folk Award winner Siobhan Miller will take to the stage and show why she is widely regarded as one of the foremost vocalists in Scotland. Firm favourites across the Highlands and further afield Torridon are an act that never fail to get the crowd going and will be joining us also. 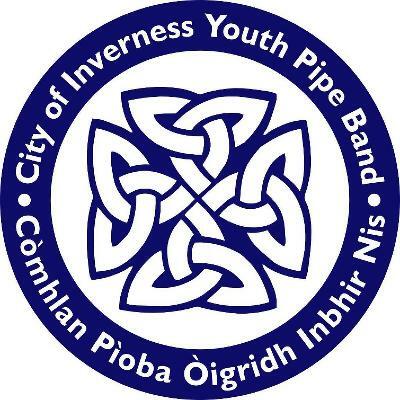 Finally, young Moray musician Calum Mackenzie Jones will bring his Scottish folk outfit The Trad Project to the Gathering, while City Of Inverness Youth Pipe Band will open up proceedings in true highland style. The bars at the event will feature exclusively Highland and Scottish based craft suppliers with The Black Isle Brewery providing the draft beer, Tomatin Distillery being our whisky partner and Dunnet Bay Distillers bringing their Rock Rose Gin and Holy Grass Vodka as our exclusive partners on the main bar. A full range of other Highland breweries and distilleries will also be showcased across the festival’s second bar with full details announced shortly. Full details of our food and drink suppliers will be announced shortly but rest assured there will be no run of the mill generic products, with everything being of the highest quality and exclusively sourced from The Highlands & Scotland. Where does The Gathering take place? The Gathering will take place at The Northern Meeting Park in Inverness city centre. Is there parking at The Gathering? No there is no festival parking, festival-goers are advised to use city centre car parks. Are under 18’s allowed to attend? The Gathering is an all ages family friendly festival. Under 18’s must be accompanied by a responsible adult aged 21or over. Full details can be found on the tickets page. Can I take fold out chairs/camping chairs into the site? No chairs can be brought into the festival site. There is unreserved covered seating available for an additional charge, details can be found on the tickets page. Can I take my own food and drink into the festival? 1 small sealed bottle of water and small snacks can be taken into the festival. Is there a cash machine available on site? No there is no on site cash machine, but there are plenty of cash machines within a 5 min walk in the city centre. For your free carer’s ticket, you will need to apply to us with evidence of disablement (ie photocopy/scan of DLA letter front page) - email: info@thegatheringscotland.com.